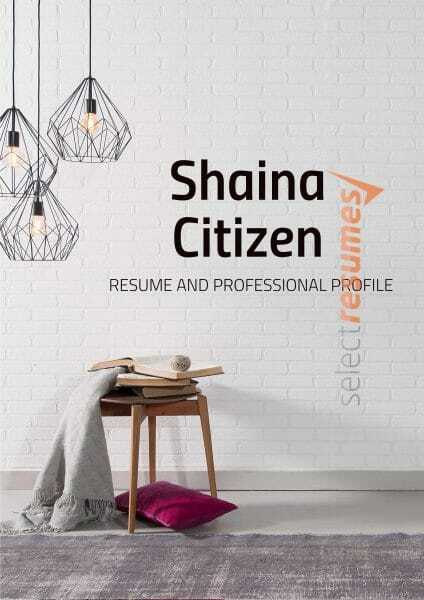 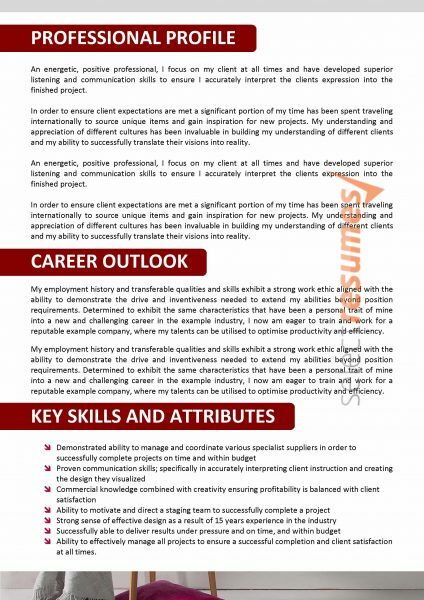 Using a contemporary colour scheme of grey and red throughout, this retail design resume template is sure to catch the eye of any recruiter within the retail industry. 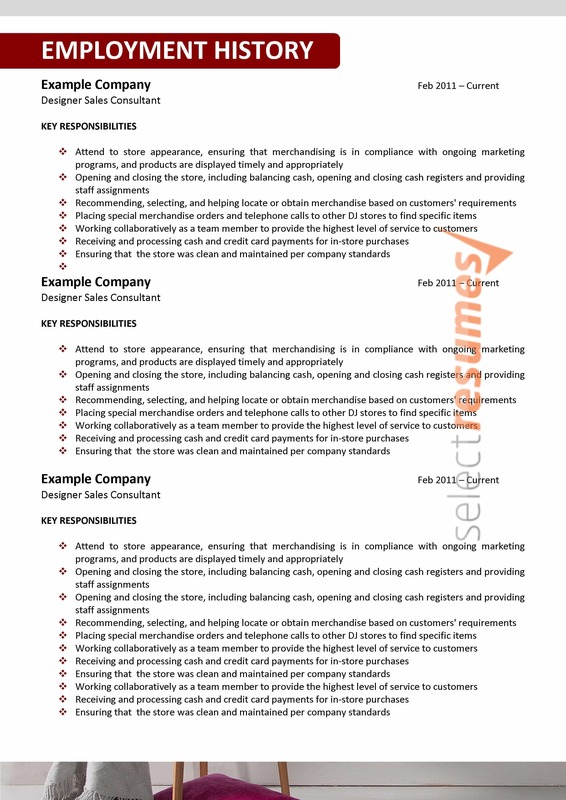 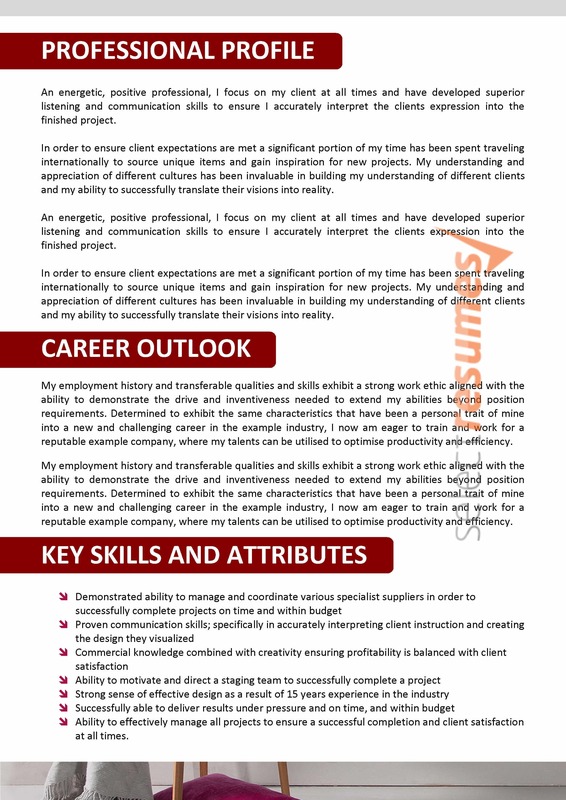 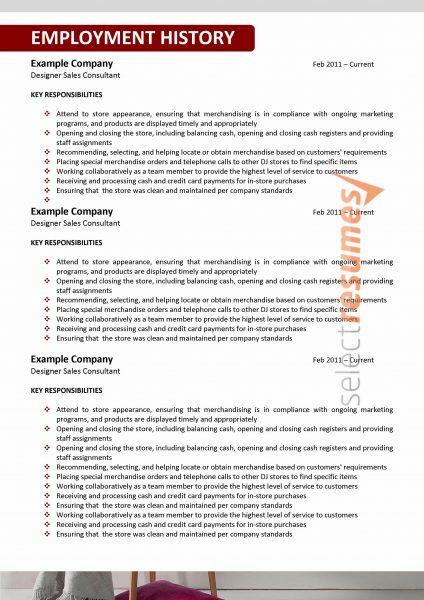 No matter what your speciality, this resume presents you as a highly skilled professional who is up-to-date with industry trends. 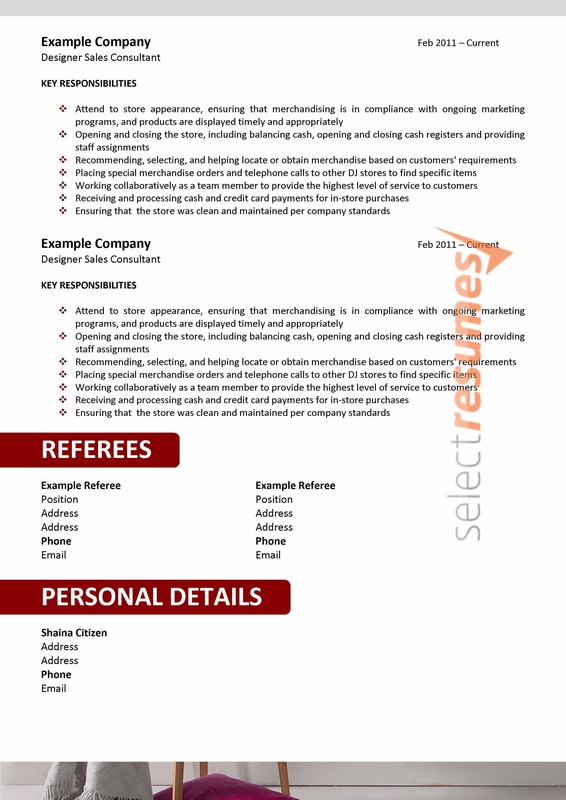 The bold red headings demand an audience, and once the reader scans over your ample experience, you will be sure to get that call for an interview.